There are seven things that you can do as a business owner to establish and cultivate lasting relationships. This is where you introduce your salon to new clients through offline and online marketing or where they discover your brand through some other means, such as a personal referral from someone they know. This is also where that first spark of attraction is generated, which creates curiosity (the motivation for the client to find out more about your salon suite. Prospective clients may be considering multiple options. Rising to the top is about telling them why your salon is the best choice for them, not just a good choice. In marketing this is often referred to as differentiation, or the things that set your brand apart from any other option. 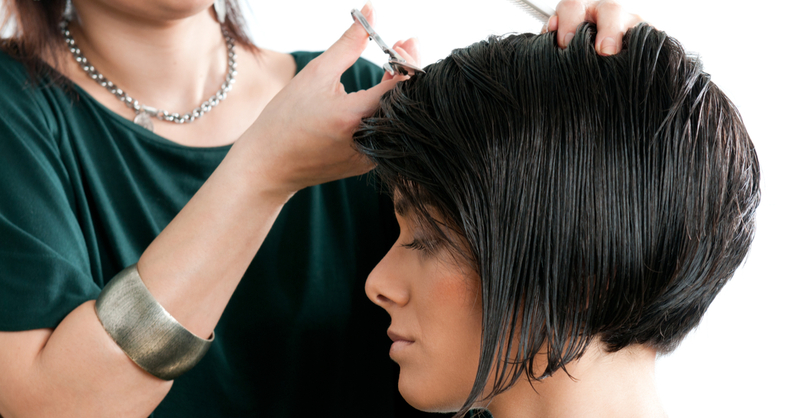 More and more consumers choose to do business with stylists that not only personalize services but also collaborate. 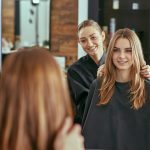 This is about making the client feel like they are a true partner in the process, giving them the ability to feel like they had a part in defining their salon experience and results.